Fashion Industry has made transitions to become digital-centric. Most retailers finally sailed through the first stage in e-commerce retailing by setting up visually appealing online versions of stores, integrating payment gateways and offering efficient delivery logistics. Over the years, there are several areas where technology plays a major role in e-commerce world. Technology is making it easy for consumers by satisfying their needs completely. Customers can design their lovely apparels with the help of an online designing tool.This tool is economical and easy for installation. If business people integrate a tool like fit4bond in their website. They can easily build their online e-store with unique apparels.People will surely attract towards your e-store.This designing tool can can surely increase the revenue of a business people. Yeah..,your clients can get step by step guidance from selecting the fabric to the end product.your client's will be excited to wear their designed apparel.Designing an apparel with an designer tool in an online platform is quite interesting.Many tools are available in today's market which acts as an designer tool.but fit4bond stands out with its unique features.This tool gives extra comfort for the business people to satisfy their clients. This designer tool provides a virtual fitting room,where client's can wear their designed apparels.online virtual fitting room, allows your client's to enter simple information about their body type -- height, age, weight, and body shape etc.with this information an avatar will be created.Through the avatar you can wear your designed apparels.The another option is using a webcam we can try our designed apparels in a real time. A three dimensional object continually rotates around an imagined line referred to as a rotation axis. 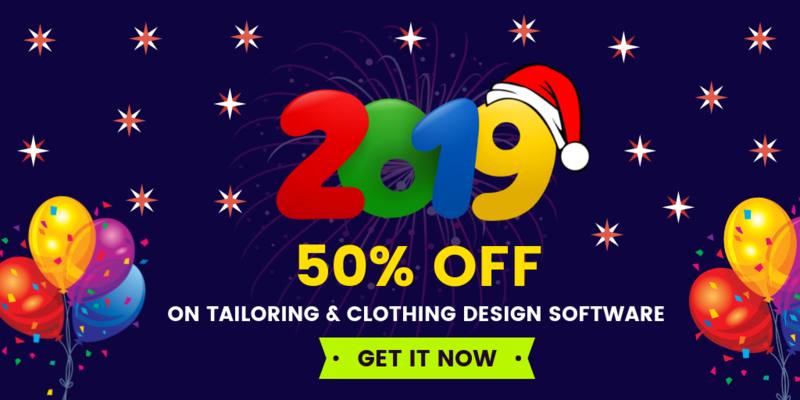 We accomplish this thought with our online tailoring platform.Consumers will be satisfied when business people provide a full perspective.Through this 3D rotational view consumers can view the designed apparels completely.If they want to customize their apparels again, they can till the user get satisfied. Business people think to build an e-store in the online platform.But very few think differently like starting an e-store with unique apparels. 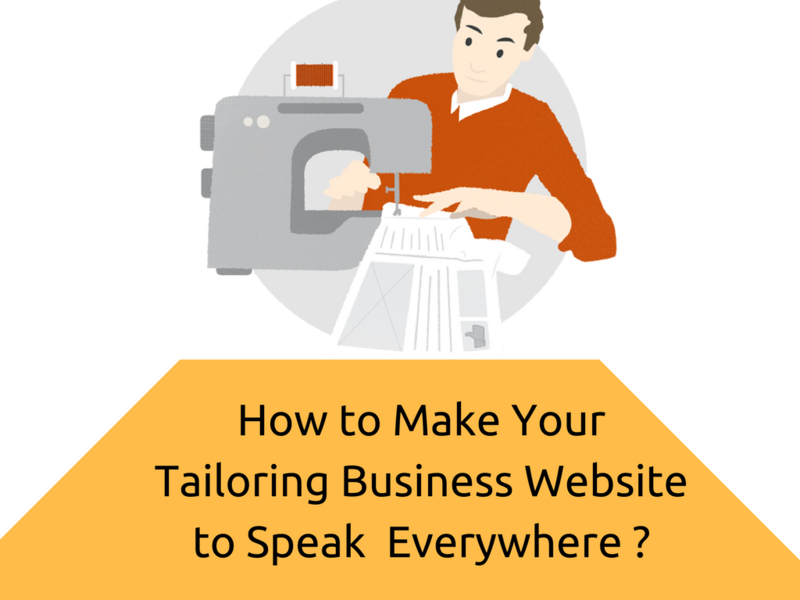 In an e-tailoring store, client's can design their own apparels.This idea can creates an attention among may people.In turn more traffic will be generated towards your website. This tool can be installed easily in any type of websites.We also provide for business people who are having their website in wordpress platform. Fit4bond experts will customize this online designing tool according to the business people requirement. 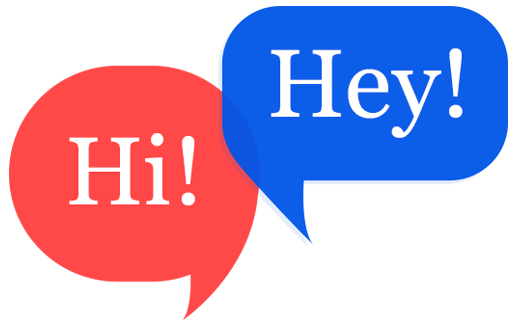 Its time to book a free demo!! Business people can get innovative ideas about the usage of the tool.